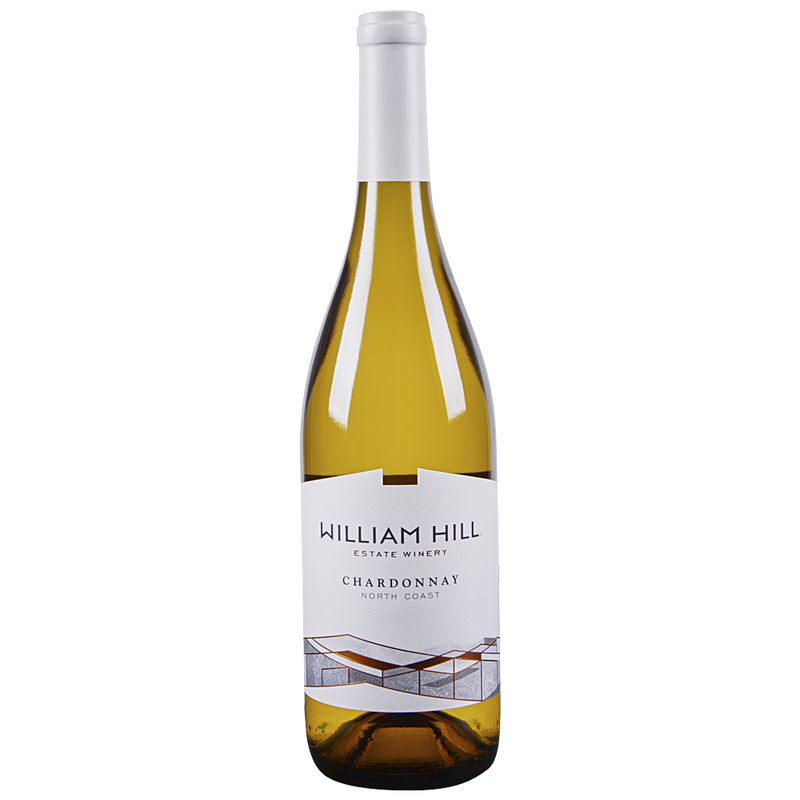 Aromas and flavors of ripe stone fruit give way to subtle hints of brown spice in our William Hill Estate Central Coast Chardonnay. Citrus and tropical notes frame this well-balanced wine, with its crisp acidity and creamy mouthfeel. Smooth and lush with toasty, ripe fruit; rich with tropical and spice notes; mellow and deep, long and balanced.